Oops! You have stumbled across exclusive content that is part of the Music Therapy Kids Club! Wanna know more? 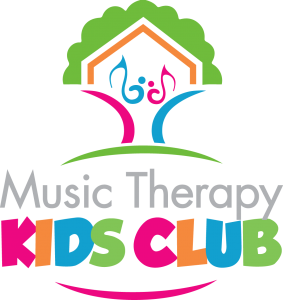 Click the image or HERE to get the full scoop on how the Music Therapy Kids Club can help you create magical music therapy sessions!